Do you miss Call Recording feature on your Android phone? 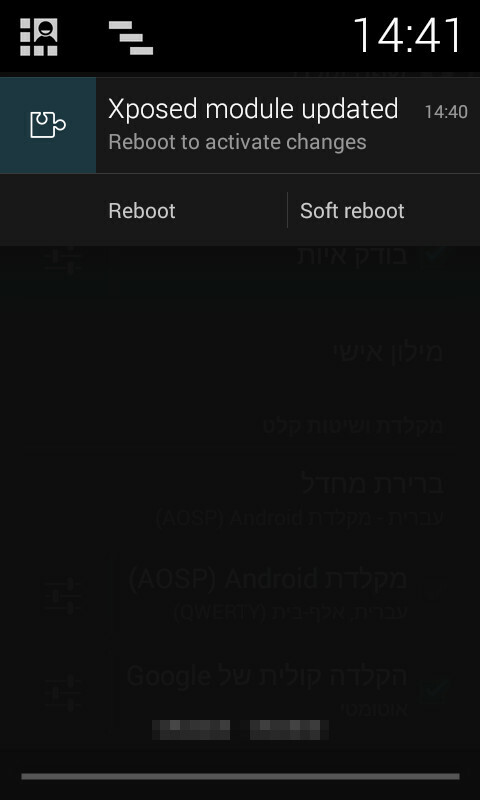 Well, if you’re running a Cyanogenmod ROM or a derivative then miss it no more. Check out how to return that feature back into your daily life. 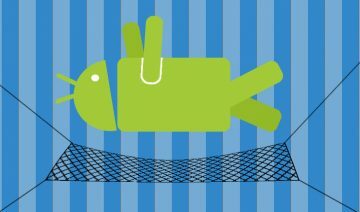 Due to legal restrictions in certain countries around the world, Google has been pushed to remove call recording feature from their Android operating system by default. 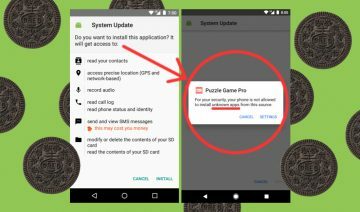 However, since then the Android community and the open source one specifically had already managed to find a way of returning that feature back to its seeking audience. 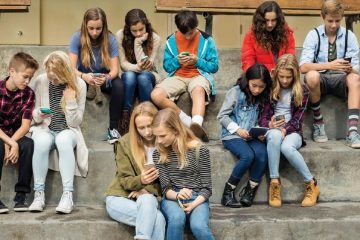 Although many apps have been developed in order to cope with the situation, non of them has the integration level that the former feature brought with it. Issues such as partly recording – recording only one side of the conversation – and others are just a small example of why it’s not always the best solution to rely upon. That being said, if you have no other choice and that feature is an absolute necessity for you, then by all means go ahead and use a third party app. 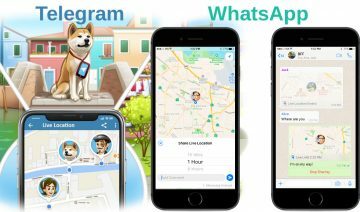 However, if you’re here, reading this tutorial then you’re probably looking for a more solid solution, a solution which may be a lot more integrated with your system than the ordinary apps. 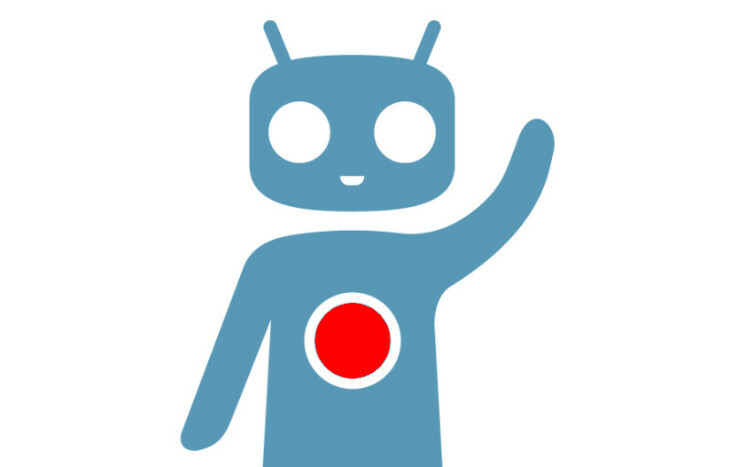 If you aren’t already using CM (CyanogenMod) in your smartphone, you may want to inquire about it and perhaps even install it instead of your manufacturer’s ROM. However, in case you do run CM or one of its derivatives already, following is how to enable call recording on it. About 8 months ago I’ve published a “How To” which teaches users of Cyanogenmod and derivatives how to use Xposed Framework in order to enable call recording. Although that post was useful at the time, it has since stopped working with the newer versions of CM. The following should work with all CM builds that are later than Aug, 2014. Current ROMs of CM are already ‘shipping’ with call recording feature by default, the only thing you have to do is to enable it. If you consider yourself a tech savvy user, then you may wish to build your CM ROM from source and enable the system property – persist.call_recording.enabled. Though it might be a bit rigorous thing to do and you may not have the time to do so. Hence, here’s a workaround that will basically only take downloading and installing like an ordinary app. 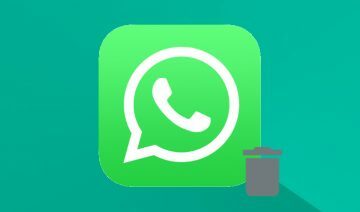 The file you’ll need (click the download button below, don’t forget to unzip the file prior to installing) will remove call recording from the blacklisted features of your ROM. Yet in order to install it you’ll have to have Xposed Famework installed as well. In case you don’t have it installed yet, I recommend that you do since it has many more treats than just call recording. Just hop back to my former How To and follow only the steps of installing the Framework itself. 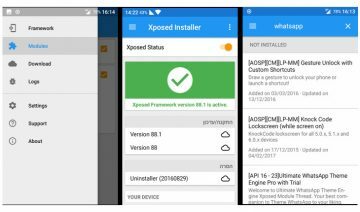 Once you have Xposed Framework and the RemoveCallRecBlkList.apk file installed, just enable it through the Modules section inside Xposed.